A garage might not be the first thing that springs to mind when you think of adding value to your house, but perhaps it should be. According to the Independent newspaper, a garage can increase the price of your home by around 10 per cent. It is hardly surprising in the days of resident permits and tighter parking restrictions that a garage or parking space is one of the top requests of prospective house buyers in the UK. While many use them as a secure place to store their car, others use their garage as a workshop. Recently, people have even started converting their garages into house extensions, renovating them into additional guest rooms or even kitchens. Converting a garage is much cheaper than building an extension from scratch. Ideal Home magazine reports it can result in a value increase of 14 per cent. 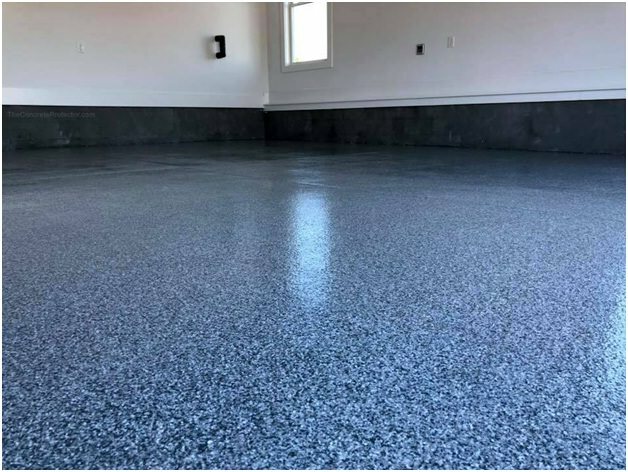 If you’re happy with the garage as it is, you can increase the value of your home by giving it a great finish. The key is to create a warm and inviting space that not only houses the car, but is also a useable space complete with finished flooring, lighting, weather-proofing and plenty of storage. Make sure you cover over the drab concrete with something more appealing. If you’re not going to bring the car inside, consider laminates, wood or tiles. 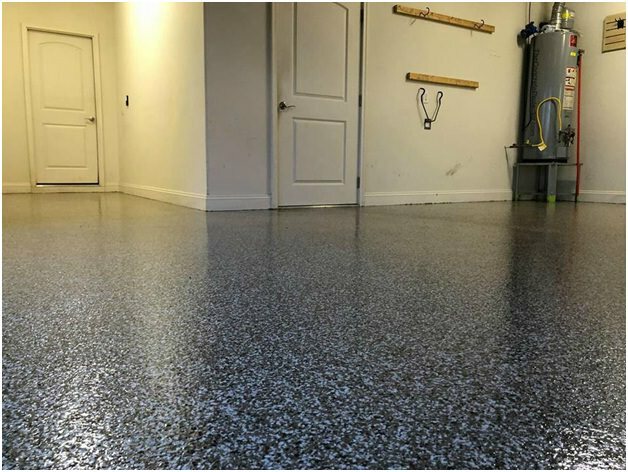 If you will be parking there, look to something like a polyaspartic floor coating that looks smart and is durable. Get rid of the exposed beams and bad insulation and cover the exposed concrete or brickwork with plaster and proper insulation. Finish them off with paint or paper to create a pleasant multi-purpose space. Many people use their garage as a storage room, but to keep it tidy, it’s wise to invest in plenty of individual cabinets or garage shelving like the options found at https://www.garage-shelving.co.uk/. This is a much better look than having things labelled in boxes on the floor. If you want to add value to your house, you have to show future buyers your garage’s potential. Add a seating space along with a table and maybe even a TV, and you’ll give the impression that this is a space that can be converted easily in the future.